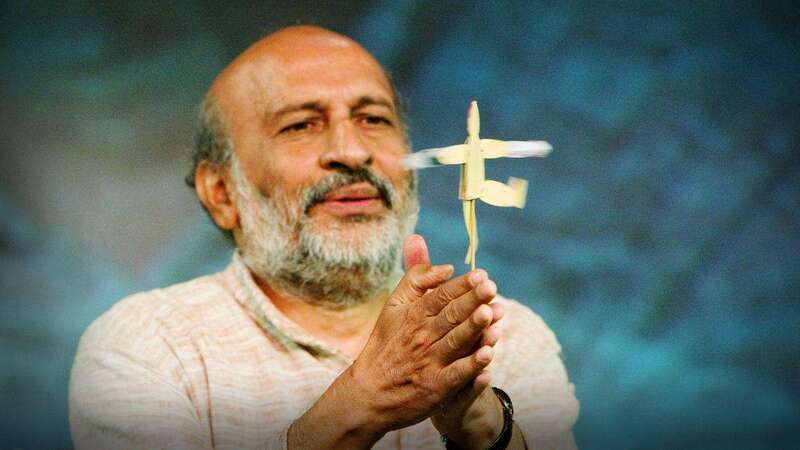 Arvind Gupta is a scientist from Pune and a frequent TED and INK Talk speaker who has popularized science among children by transforming common household items and garbage into learning toys and building blocks for scientific experiments. Gupta is well versed in Newtonian laws and with the concepts of pressure, magnetism, force, vectors, angles and geometry, he infuses life into newspapers, caps, matchsticks and many such common items. An alumnus of the Indian Institute of Technology, Kanpur, Gupta has visited more than 3,000 schools, made 6,200 short films on toy-making in 18 languages and has provided free books on his website in 12 languages. He has been conferred with the Padma Shri this year in Literature and Education (affordable education).